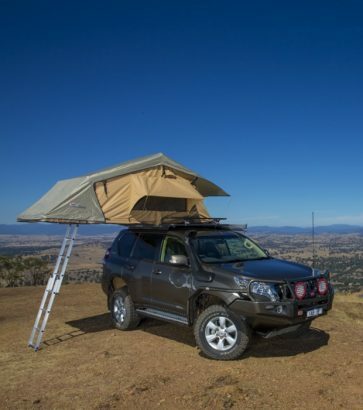 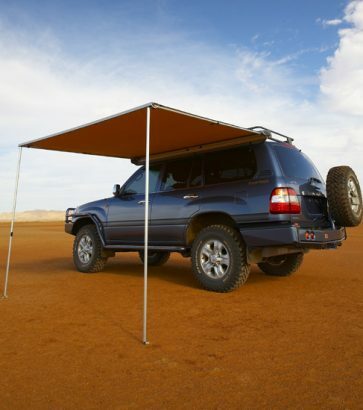 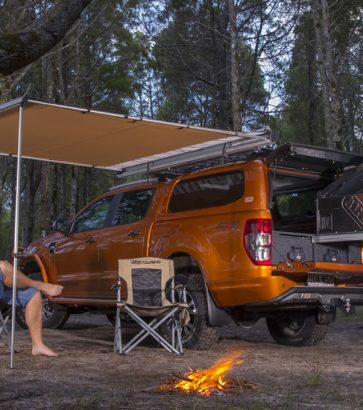 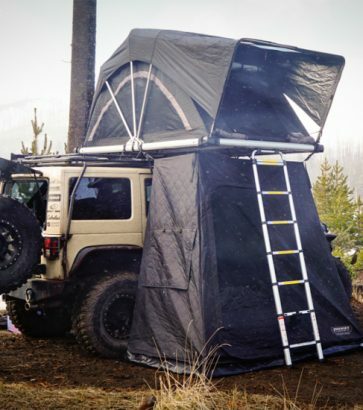 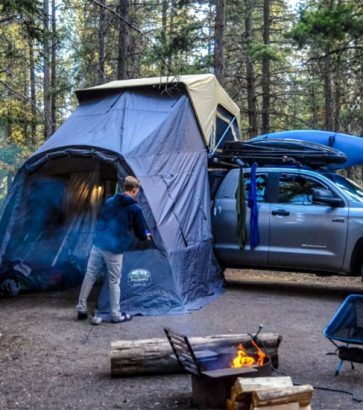 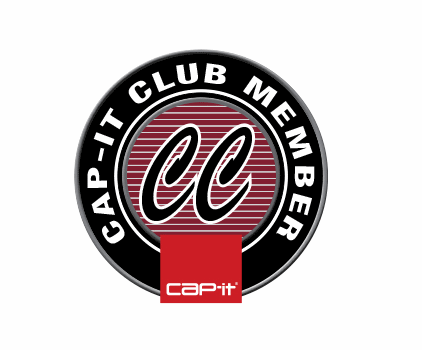 The ultimate all-season roof top tent, only at Cap-it Truck Accessories - IN STOCK! 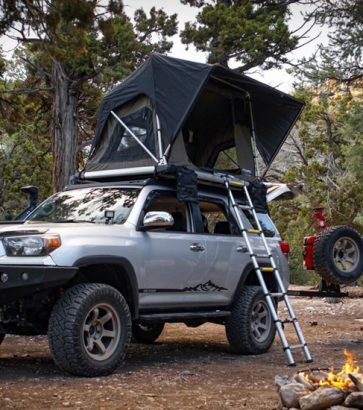 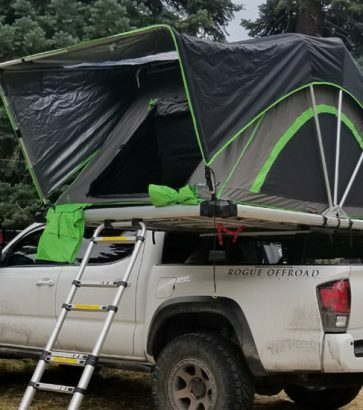 GOFSR 2-3 Person Roof Top Tent - IN STOCK! 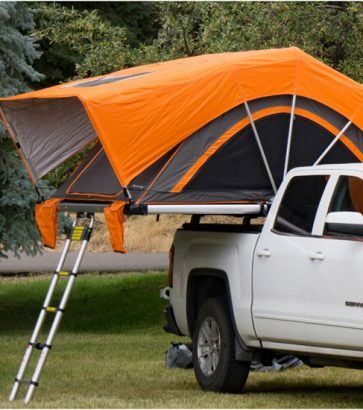 Need shelter for the campsite or backyard bbq? 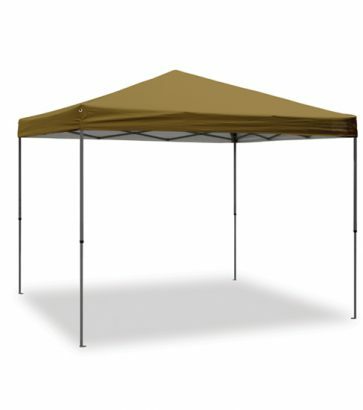 We've got you covered, 100sqft at a time!